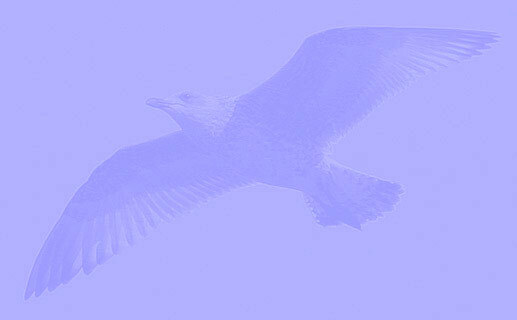 American Herring Gull (smithsonianus) U10 adult, November 12 2015, PRNWR Sandy Point, MA. Picture: Dan Prima. 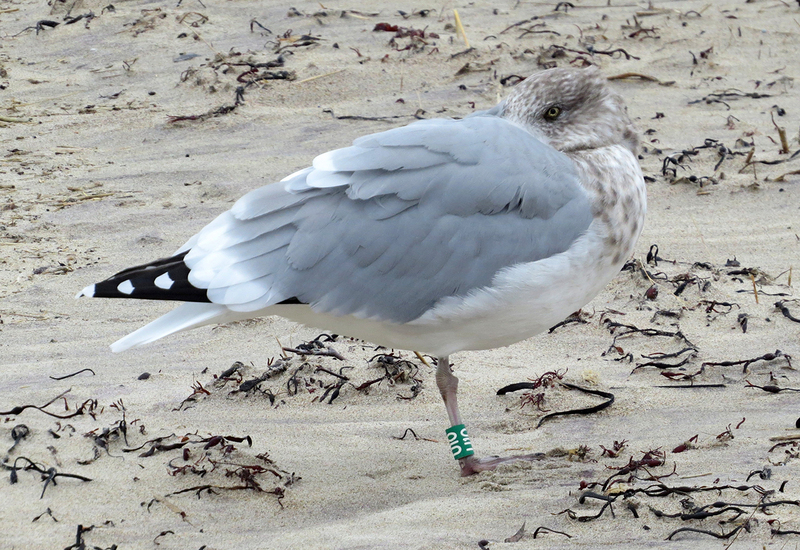 Banded as an adult in 2014 on Appledore Island. Many resights at Parker River/Sandy Point.